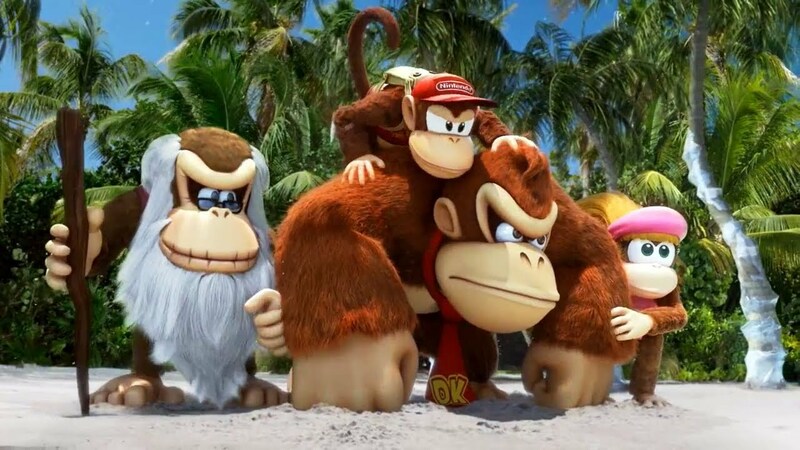 The Wii U failed to set the world on fire and as such, Donkey Kong Country: Tropical Freeze didn't sell exceptionally well. That isn't to say the game was a failure (it broke a million copies by quite a bit), but it sold worse than both versions of its predecessor (Donkey Kong Country Returns on Wii and 3DS). On Switch, though, the game is already doing better. According to Dengeki Online, Tropical Freeze managed to sell around 90,000 copies in its first week on sale in Japan. This is nearly three times what the Wii U version did four years earlier. Put another way, the game has sold around 65% of its initial shipment, nearly doubling that of the Wii U original (which hit only 35%). Who says that Wii U ports are a bad thing?